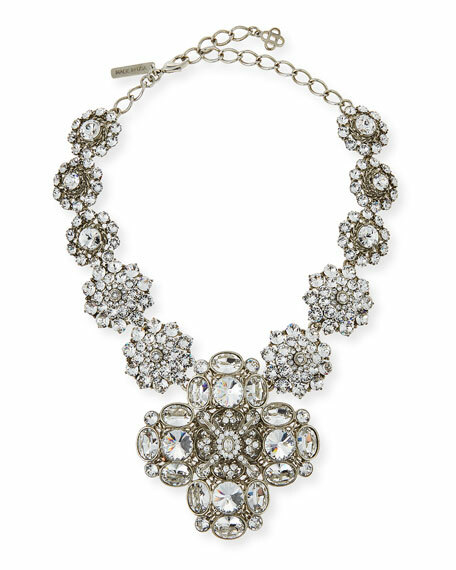 Oscar de la Renta statement necklace. Approx. 16"L with 4" extension. Made in USA of Czech material. 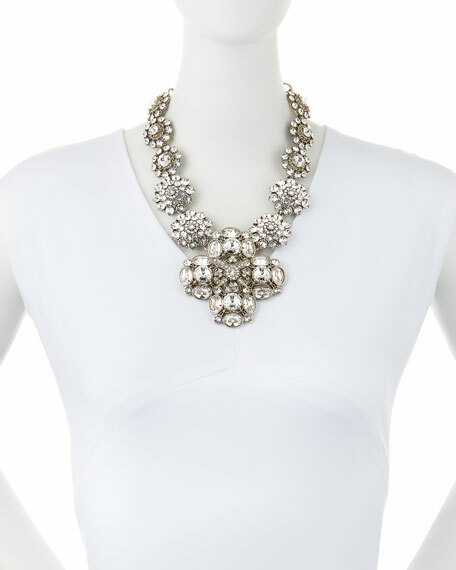 For in-store inquiries, use sku #729433.